Welcome to Daily Puzzle Cheats blog. Find answers to Wordscapes Daily Puzzles. January 17th 2019 solutions Wordscapes Daily Puzzles are solved based on the Clues “”T S T U H R” Letters. Total 13 words answers are solved based on these 6 Letters Wordscapes Puzzle Clue. Check all solutions in the below clue. to check any previous answers of Wordscapes Date wise click here. About the Game: Wordscapes is one among the trending games which is most happening for the current high enthusiastic mentalities. 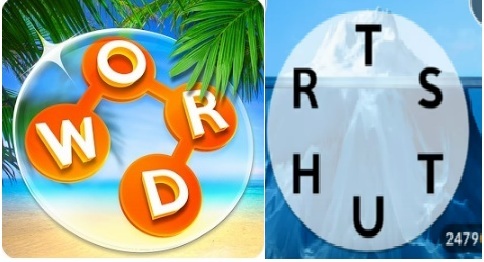 Wordscapes was the first ever successful game released by peoplefun. The phenomenal success ratio of Wordscapes is clearly visible in Play Store which ultimately achieved the substantial mark of 10, 000000 (+) downloads.